The cover for Taking Chances is complete! I'm just to excited! I love and I'm so glad to share it with you guys! 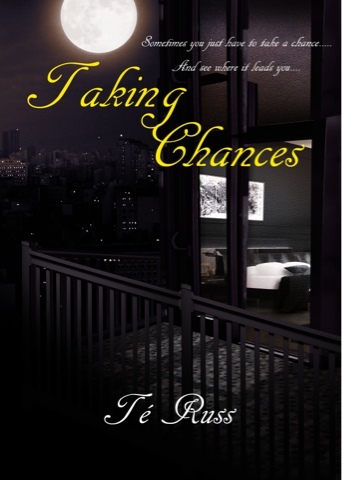 Taking Chances is going to be ready for purchase THIS WEEK!